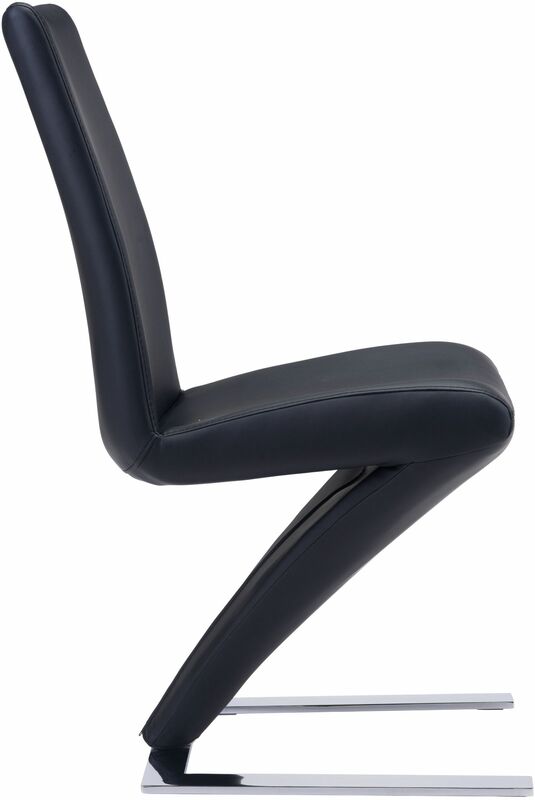 Modern marvel as the Herron dining chair features a cantilever design and upholstered in soft leatherette angled bottom to plush seat and finished with sleek back. Stainless steel back in a "u" shape geometric pattern completes this stunning sleek design. Color options are black and white leatherette. 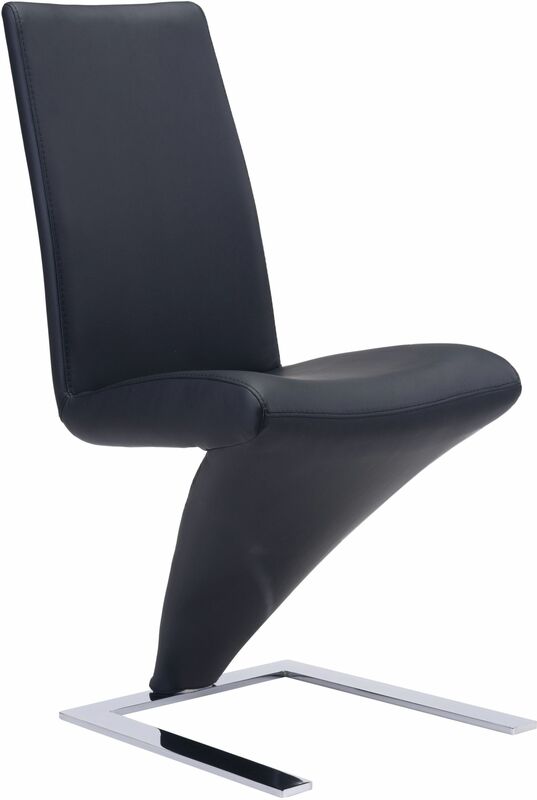 Ordering the Zuo Modern Herron Dining Chair (Set of 2 - Black) in Canada is quick, simple, and stress-free at ModernFurniture.ca. The Herron Dining Chair ships FREE, from Canada, within 1-2 business days and we make it easy to keep track of when your order will be delivered. You can find product details and specifications about the Herron Dining Chair below and read customer reviews and feedback. If you have any questions about your order or any other product, our customer care specialists are here to help. Whether you're looking for the Herron Dining Chair, other kitchen & dining room chairs by Zuo Modern, or shopping for another room in your home, ModernFurniture.ca has you covered.